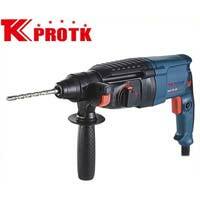 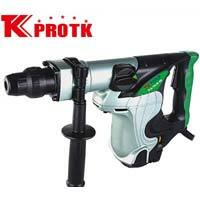 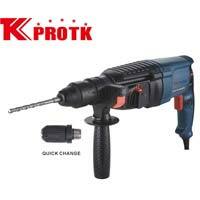 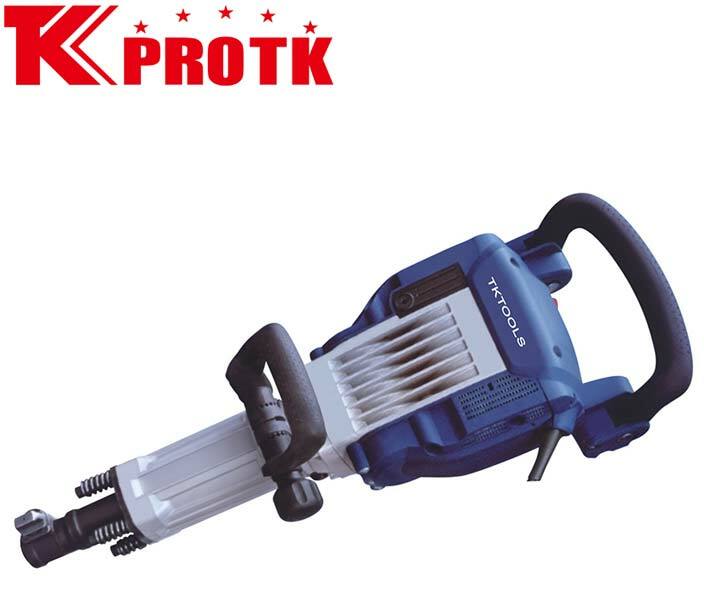 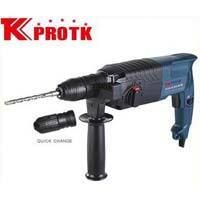 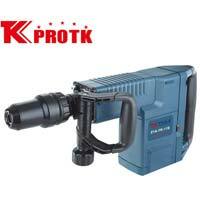 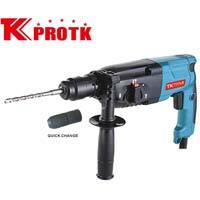 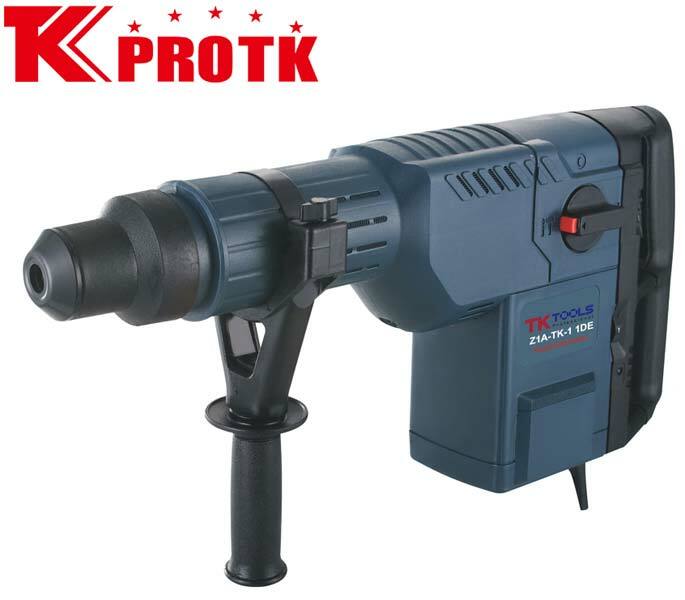 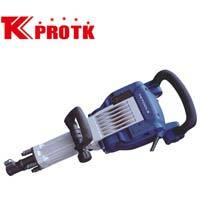 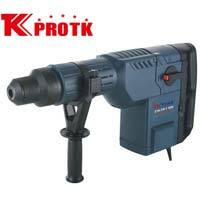 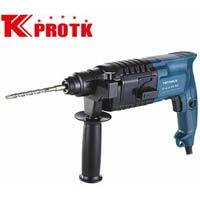 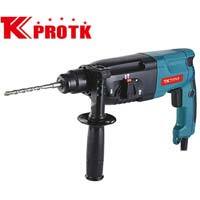 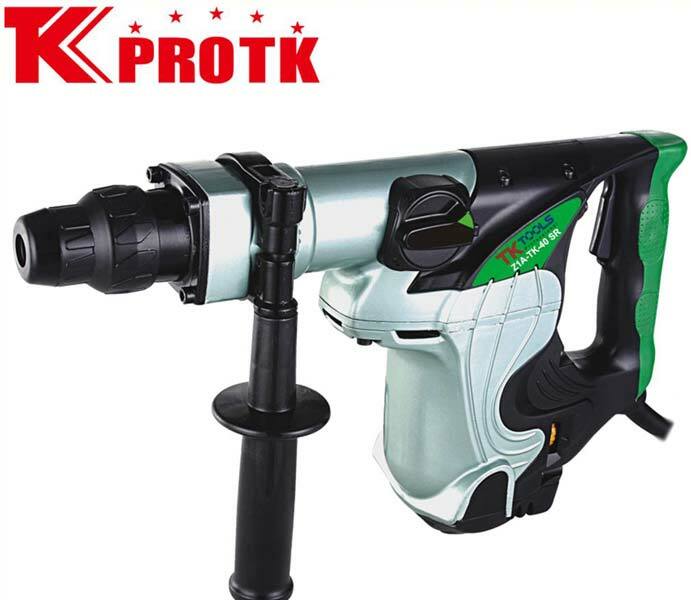 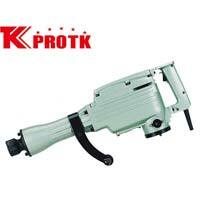 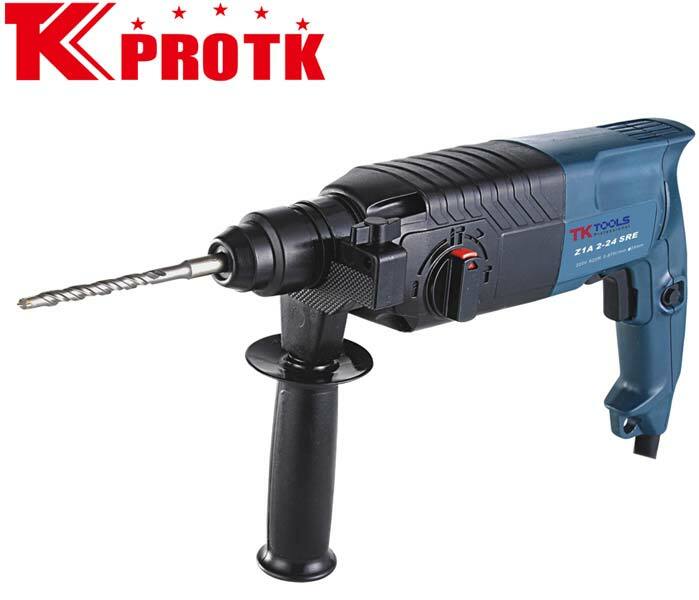 We are the leading manufacturer, exporter and supplier of a wide range of Rotary Hammers from Yongkang, China. 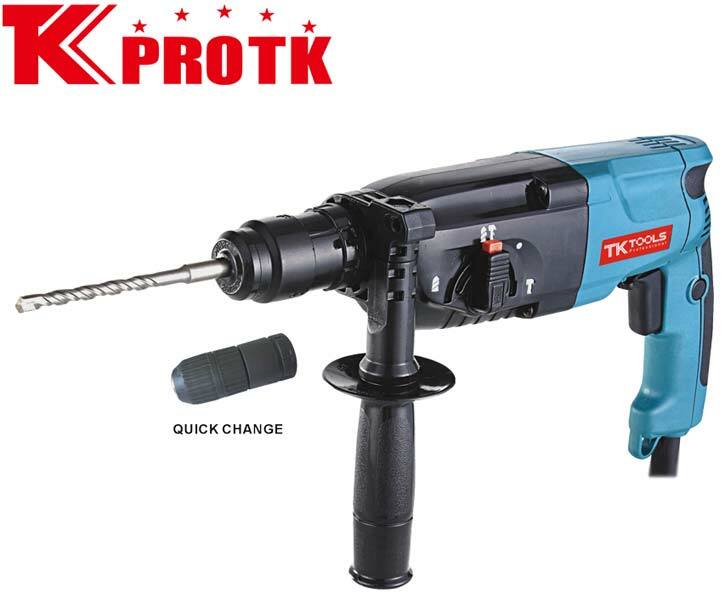 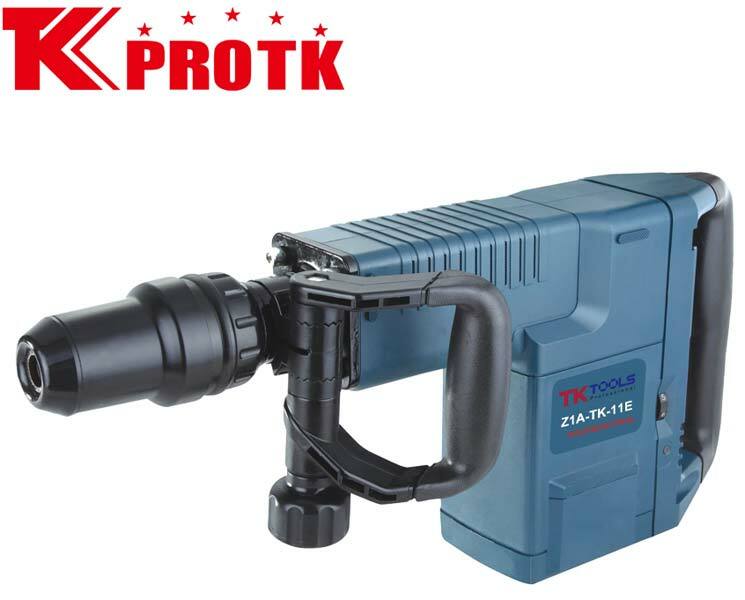 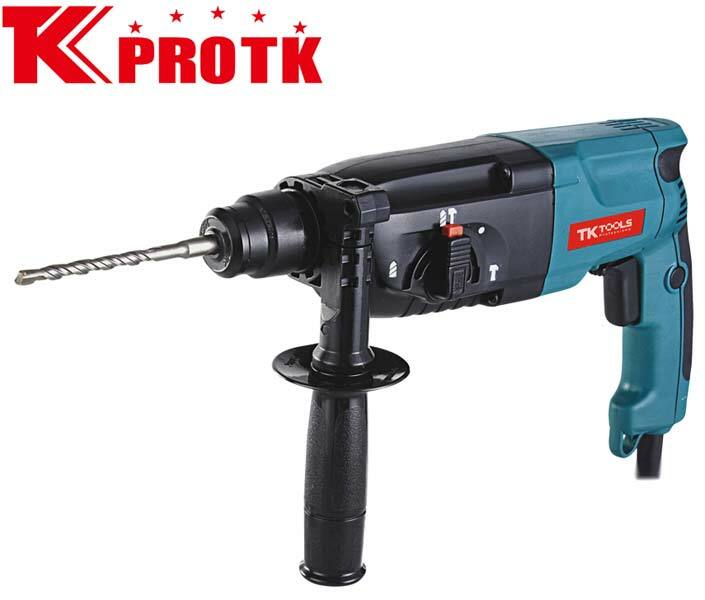 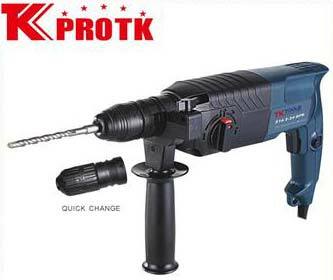 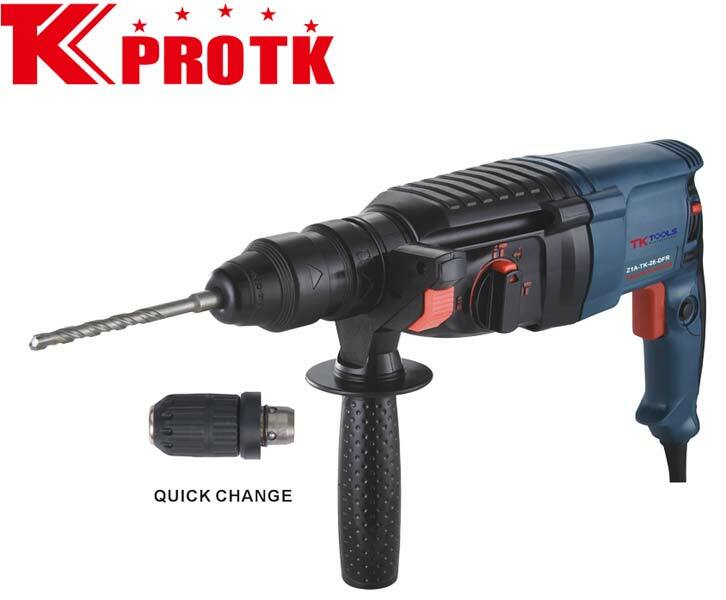 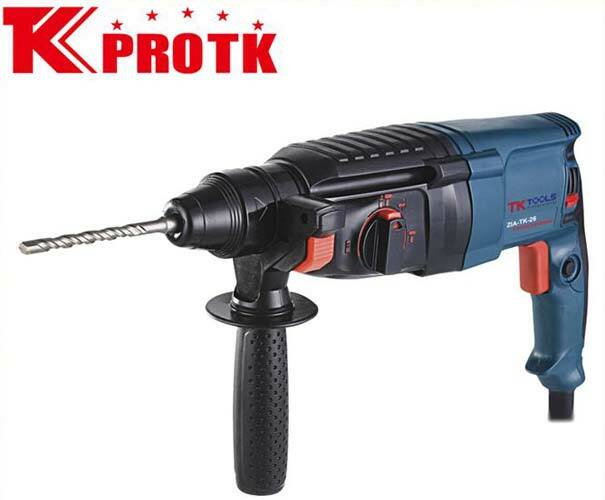 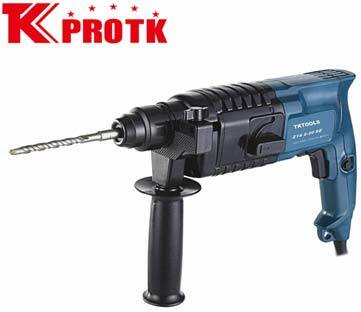 Our range of rotary hammers include Rotary Hammer (Z1G-1316), Rotary Hammer (Z1A-4003SE), Rotary Hammer (Z1A-2811 SRE), Rotary Hammer (Z1A-TK-2602 DFR), Rotary Hammer (Z1A-TK-2601 SRE), Rotary Hammer (Z1A-2414DFR), Rotary Hammer (Z1A-2414 SRE) etc. 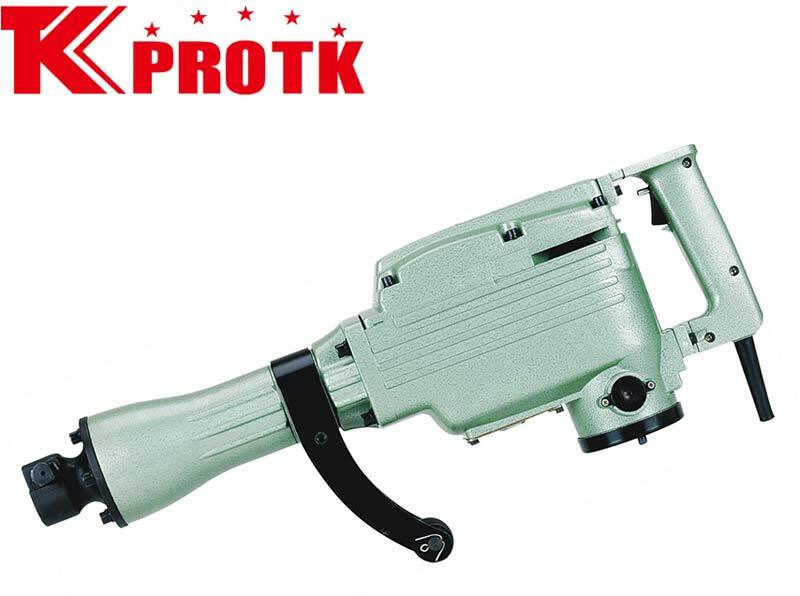 Our expert logistics team ensure that delivery is made in safest packaging. 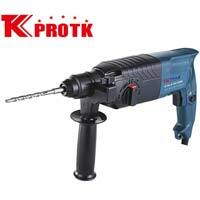 We also handle bulk orders with customized delivery options.